You simply need to raise a minimum amount of £420 in sponsorship. 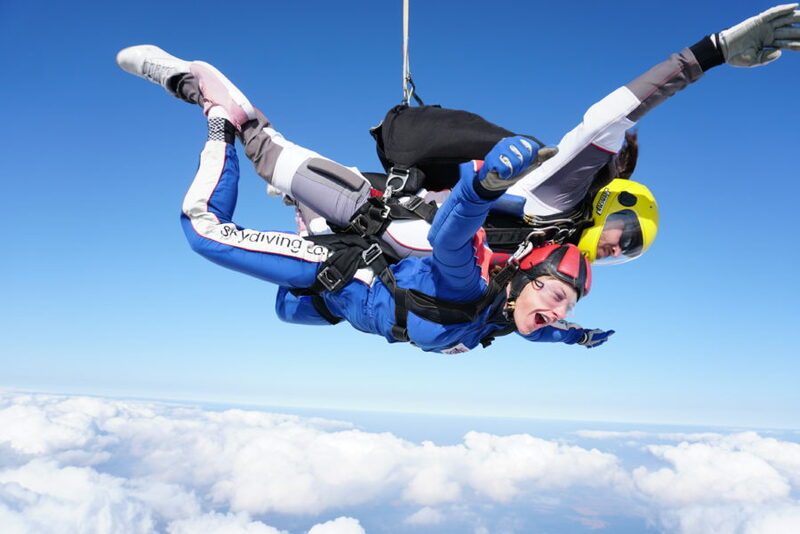 This covers the deposit and cost of the skydive and a minimum donation to the charity. The charity has places reserved until about 4 weeks before the jump date so make sure you book your place in time! Simply contact the fundraising team at St.Luke’s Hospice for an information pack and registration form.